Whether we want to believe it or not, there’s a ‘Spectrum Crunch’ heading our way. And no wonder, as the ongoing growth in mobile broadband demand is encouraging many operators to seek out efficient ways to use all the bandwidth they can get their hands on. The 450 MHz band is a perfect example. It offers great propagation properties to deliver extremely wide coverage, yet is largely under-used with many CDMA operators holding significant 450 MHz allocations. Repurposing these frequencies to LTE would more than double (20-fold with carrier aggregation) throughput for subscribers, and also opens up all the benefits of global roaming that have so far eluded CDMA operators. Meanwhile, existing LTE operators could deploy LTE on this lower frequency band to build highly cost-effective coverage for indoor users and rural areas. Not only would 90% fewer base stations be needed compared to LTE on the 1800 MHz band, but operators would also typically gain over 50% extra capacity as an added bonus. Providing a better customer experience through higher throughput and wider coverage will open up compelling new business opportunities. Operators could use the 450 MHz band to support the Internet of Things (IoT) everywhere, not just in urban hot spots. New types of services such as connected cars, machine-to-machine and e-healthcare applications become more cost effective to support. The 450 MHz band can be used to off-load the 1800 MHz band, leaving it with more capacity to handle premium services. Furthermore, many IoT applications won’t need high bandwidth but would depend on the good connectivity in remote areas that 450 MHz can provide. 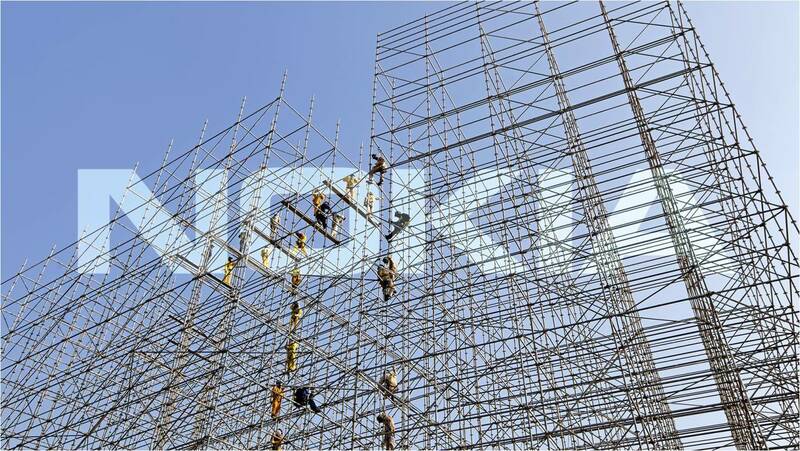 To help operators capitalize on these opportunities, Nokia is extending its Flexi Base Station radio product range to work on the 450 MHz band, for maximum coverage and network capacity. The new Nokia Single RAN Advanced 450 MHz Remote Radio Head (RRH) for FDD-LTE, together with the existing Flexi Multiradio 10 Base band unit, constitutes the world’s smallest and most energy efficient base station site for this band. And that means you can expect a whopping decrease in total cost of ownership (TCO) of up to 70%! Learn more on our SingleRAN page. And be sure to subscribe to receive our product news alerts! Please share your thoughts on this topic by replying below – and join the discussion with @nokianetworks on Twitter using #NetworksPerform #mobilebroadband. People, Planet – and Profit?